With both petrol and diesel at an all-time high and only set to rise, better mpg is at the forefront of most people’s mind. Our economy tuning is explicitly designed to reduce your fuel costs by up to 20% and also reduce your CO2 emissions. 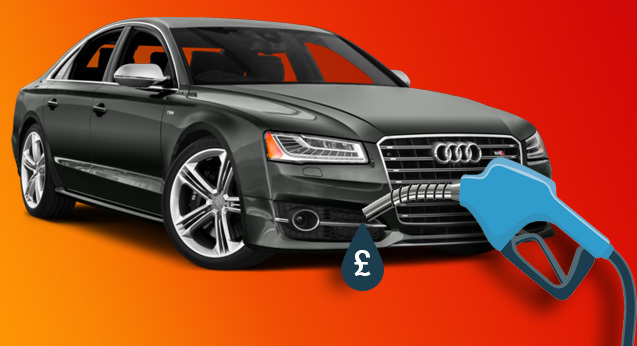 DPF London has spent years developing tuning files which can deliver the very best in economy tuning. They provide considerable gains in fuel efficiency while improving the all-around drive and performance of your vehicle. DPF London Remapping specialists are trained to the highest standards and have always produced tuning files which are paramount for any vehicle. Your vehicle is important to you. So it’s only fair that you let specialist engine tuning experts work on your engine.